CALL AND SPEAK TO SAN JOSE CRIMINAL DEFENSE ATTORNEY BERNARD P. BRAY PERSONALLY NOW, FOR THE ANSWERS THAT YOU NEED NOW. IT CAN MAKE ALL THE DIFFERENCE IN THE OUTCOME OF YOUR CASE. An arrest can often times have lifelong consequences, and can even potentially ruin a life. If you or a loved one face criminal charges, or are the target of a criminal investigation, have no doubt about the fact that you need experienced and aggressive legal help at every stage of the process. Call and speak to Attorney Bernard P. Bray personally now for the answers that you need now, and to schedule your risk free, no strings attached, confidential courtesy consultation to discuss your options as a result of an arrest or criminal investigation. San Jose Criminal Defense Attorney Bernard P. Bray is widely recognized and respected in the legal community for his over 30 years of Extensive Experience and Successful Results handling criminal cases involving Drunk Driving, Domestic Violence, Drug Trafficking, Theft, White Collar Crime, Homicide, and All Other Criminal Matters in State and Federal Courts. Call now and put San Jose Criminal Defense Attorney Bernard P. Bray’s experience to work for you now, it can make all the difference in the outcome of your case. 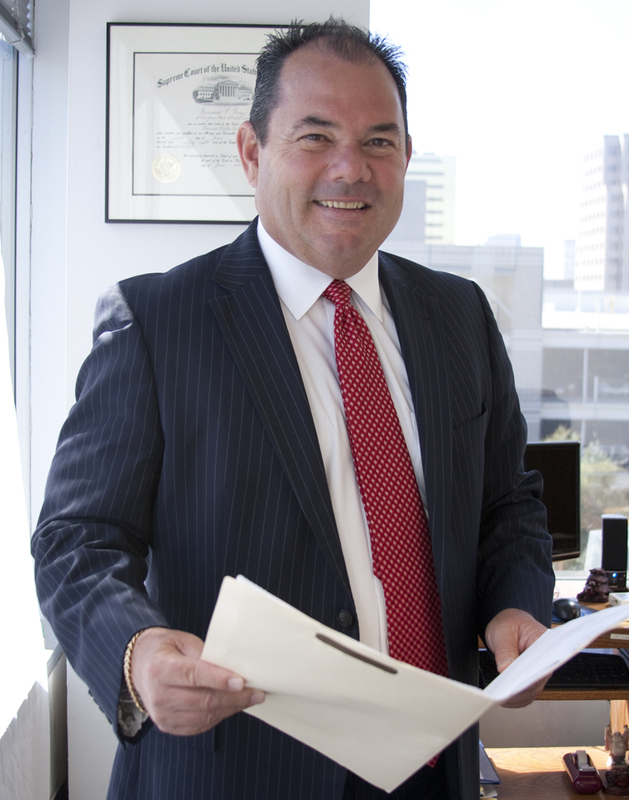 Attorney Bernard P. Bray is licensed to practice before all the State and Federal Courts of the State of California and the United States Supreme Court. Attorney Bernard P. Bray is passionate about his work as a criminal defense lawyer, takes great pride in working personally with each and every client, and is committed to protecting the rights and minimizing the consequences of an arrest or criminal investigation for all of his clients. 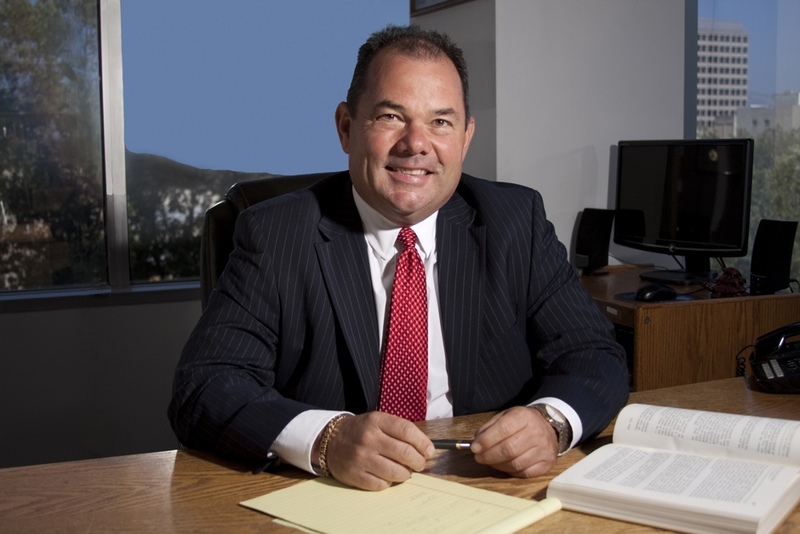 Enhance the probability of achieving the most successful outcome possible in your criminal case and call San Jose Criminal Defense Attorney Bernard P. Bray today. What Programs am I Elligible for? Can I do a Rehabilitation Program in Lieu of Jail? What will my Defense Cost? Will this Impact My Employment?